Studies suggest massage therapy can be beneficial not only in reducing physical pain, but also for improving mood and fighting stress. 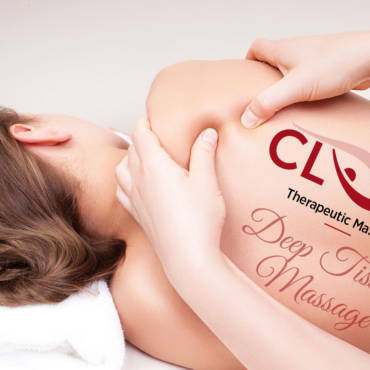 Massage therapy is any treatment where a therapist (or masseuse) manipulates the body’s muscles and soft tissues to relieve pain or decrease stress. But all massage is not created equal! 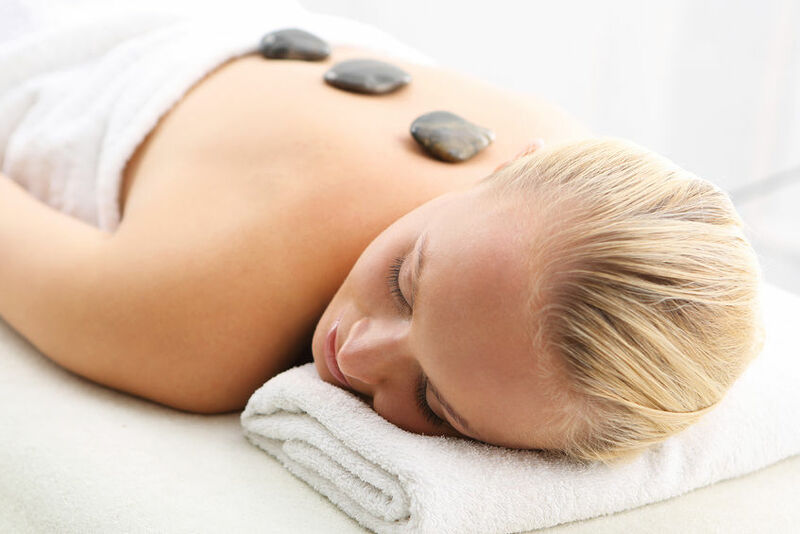 Strategies range from deep tissue (often called Swedish) massage to reflexology, where the therapist applies pressure to a specific point on the body in order to relieve pain.